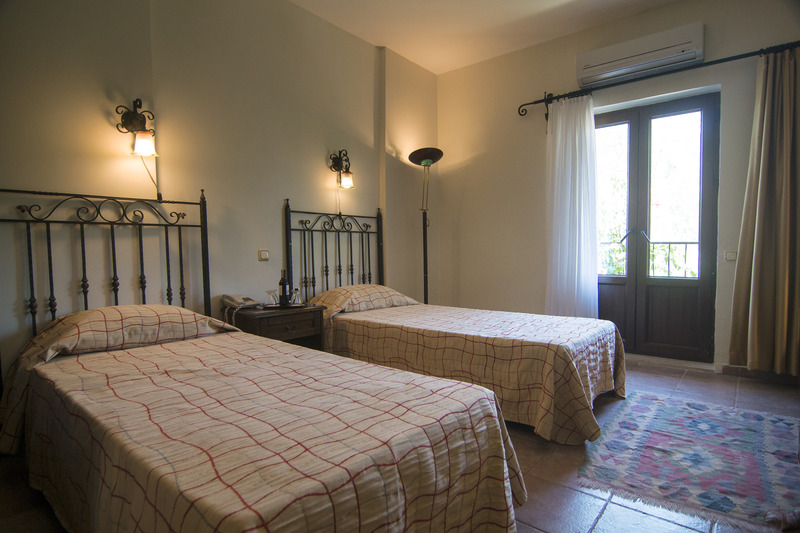 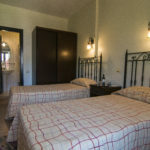 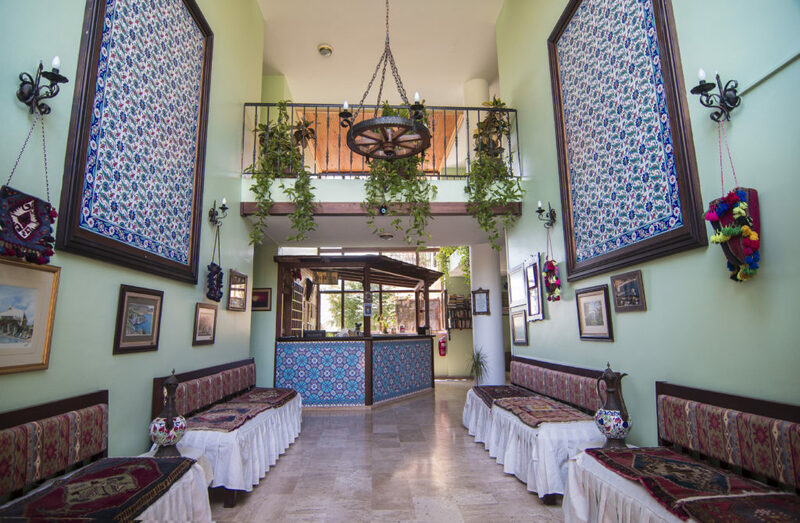 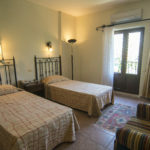 30 Rooms are available at Meldi. 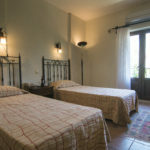 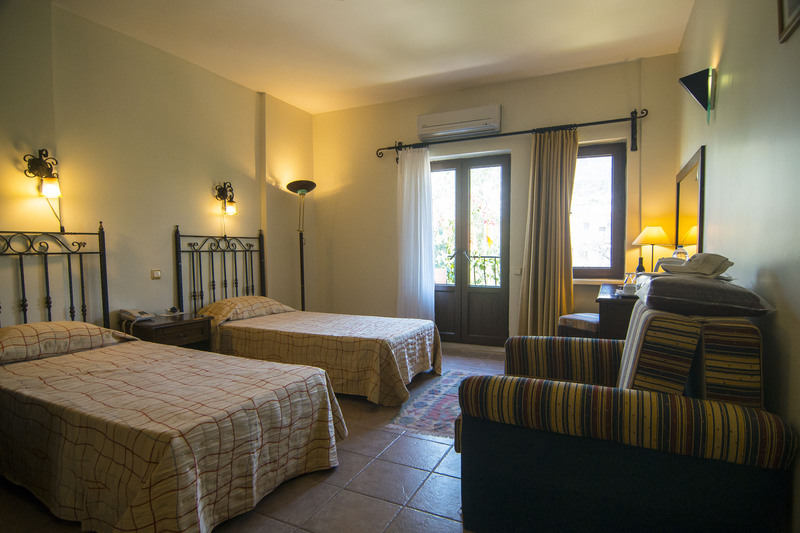 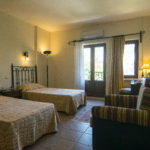 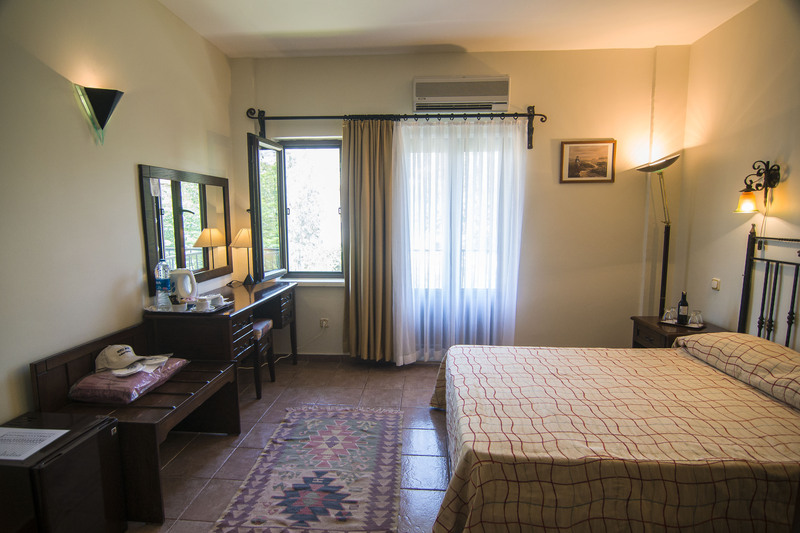 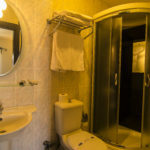 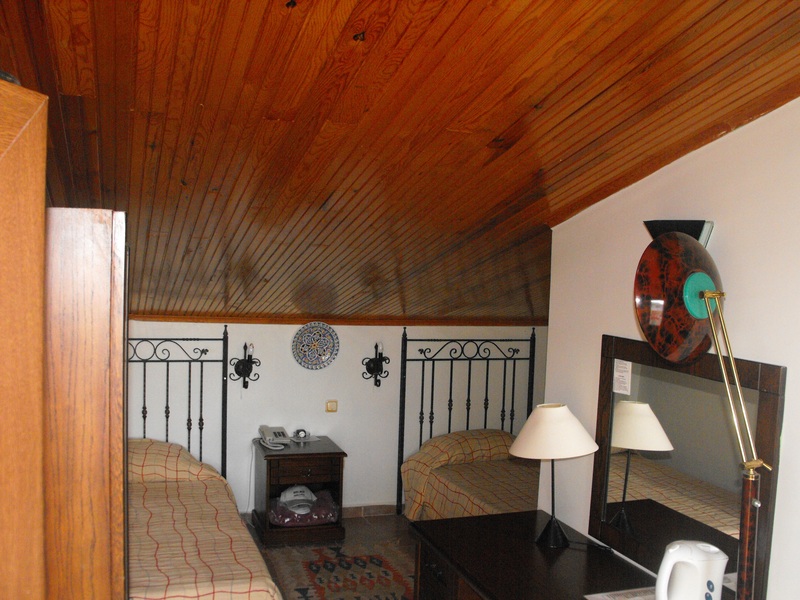 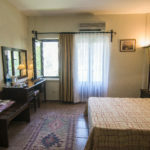 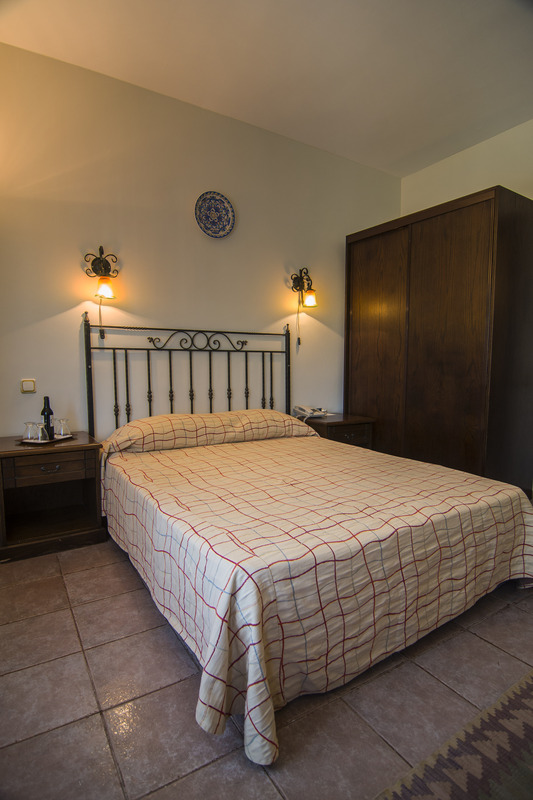 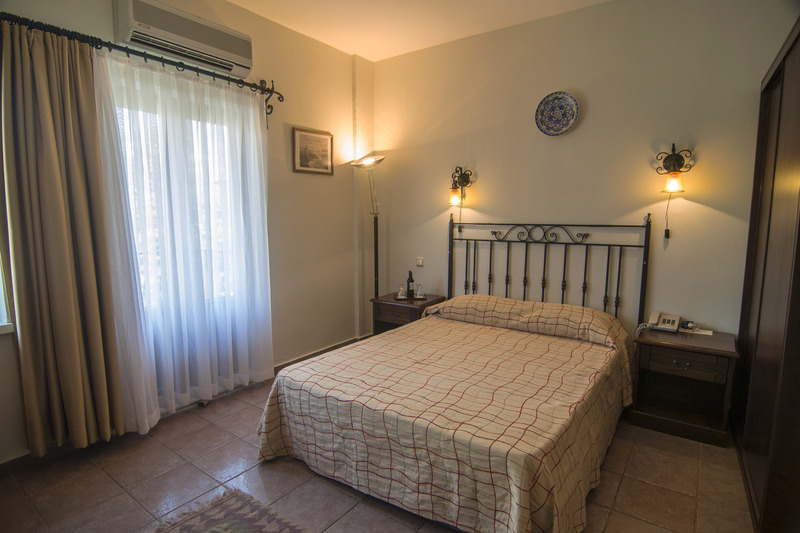 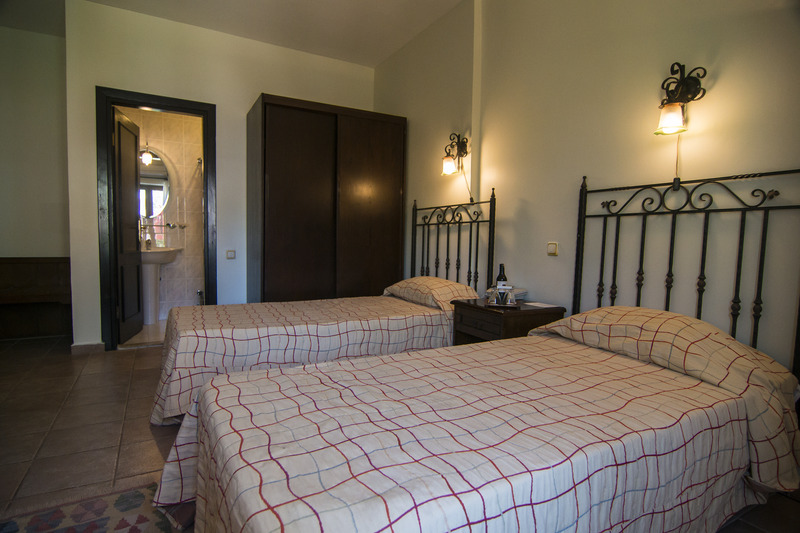 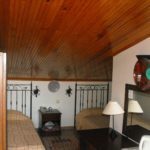 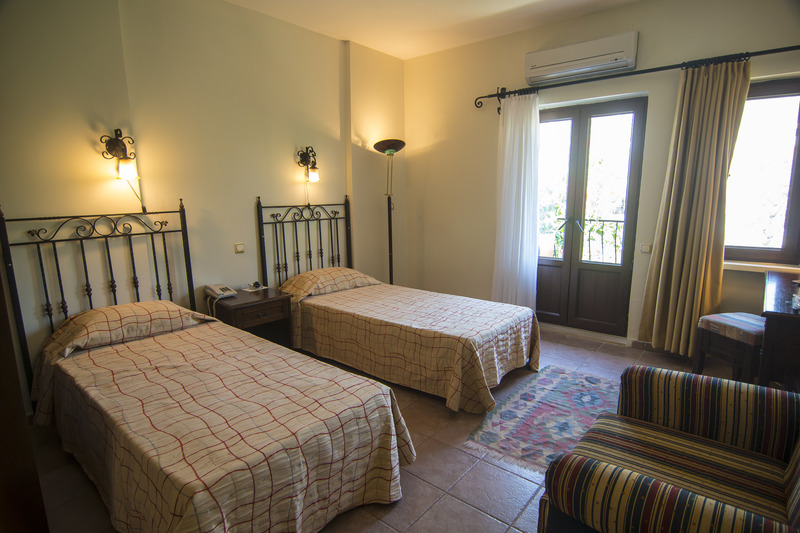 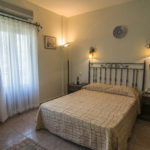 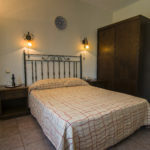 All rooms are tastefully furnished and fully air conditioned. 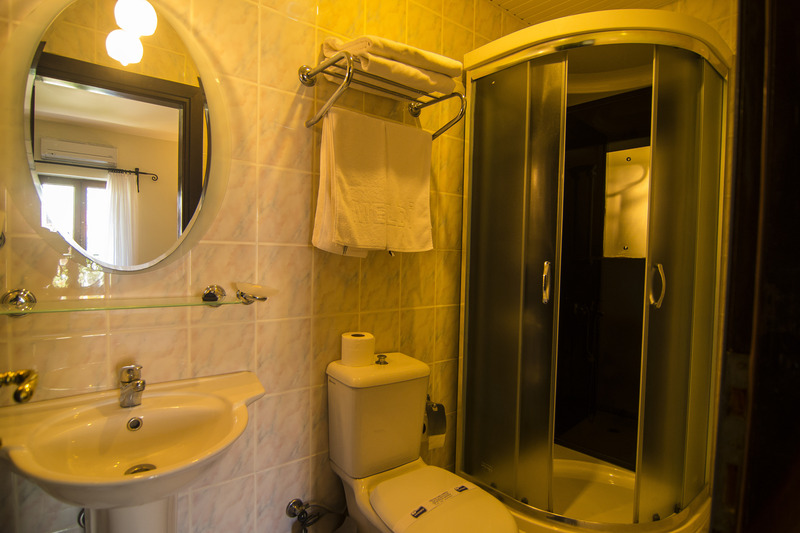 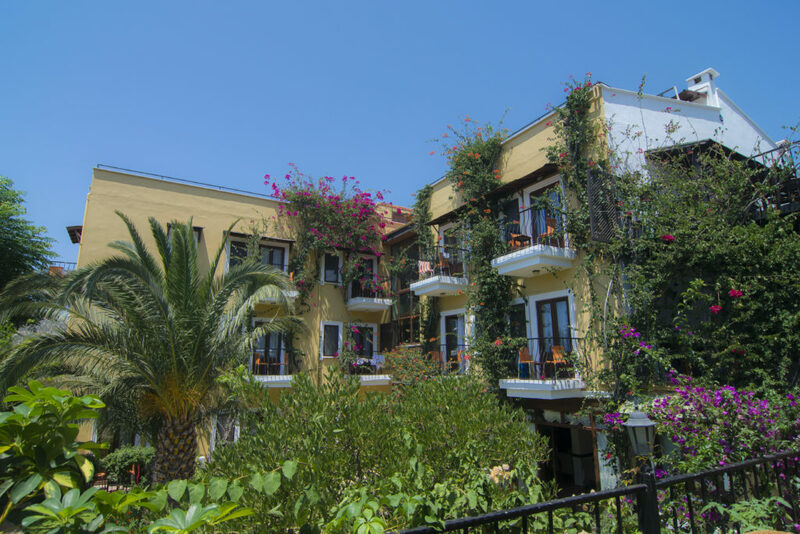 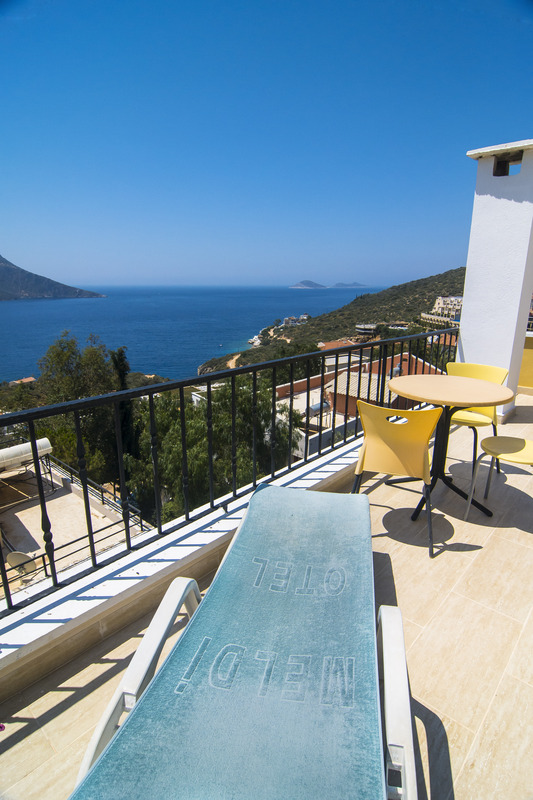 Each has it’s own private balcony and bathroom, Mini-bar, hairdryer, safe box and tea & coffee making facilities. 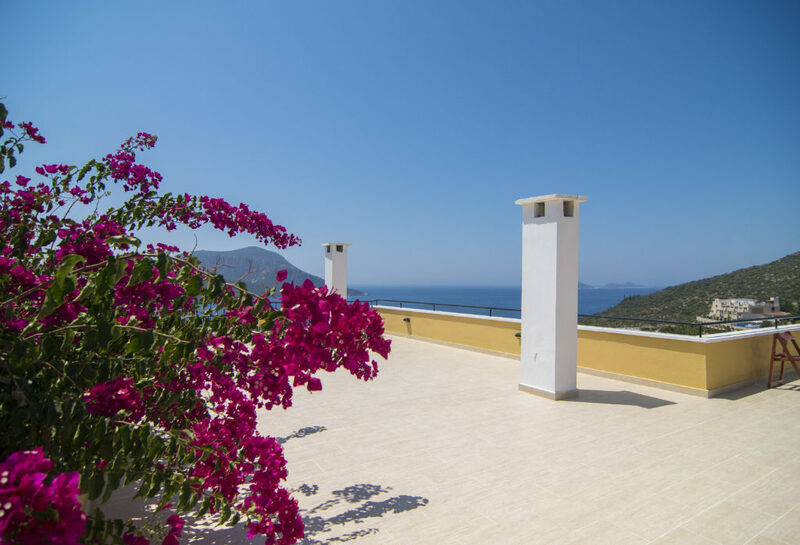 Beach towels are also provided for use at the Meldi pool. 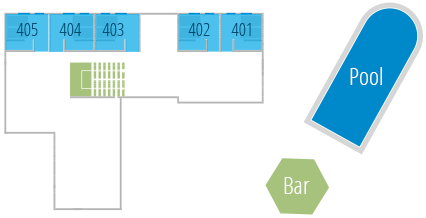 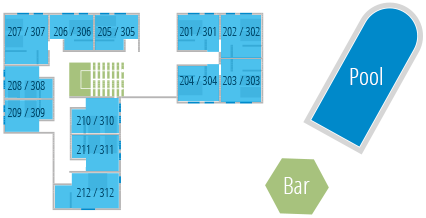 Please hover over each room on the plan below to view room details.